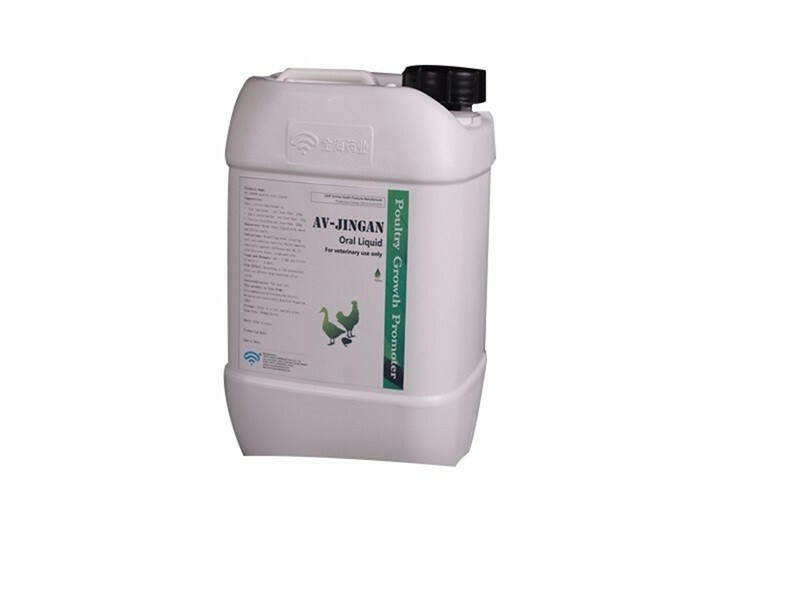 Key highlights: most effective against VIRUS without any drug residue. ( obviously working well on AI, ND, IB and other respiratory disease). greatly cut down the mortality in the group. Improve bird immunity. SAMPLES WILL BE OFFERED FREELY FOR TRIAL. 1. 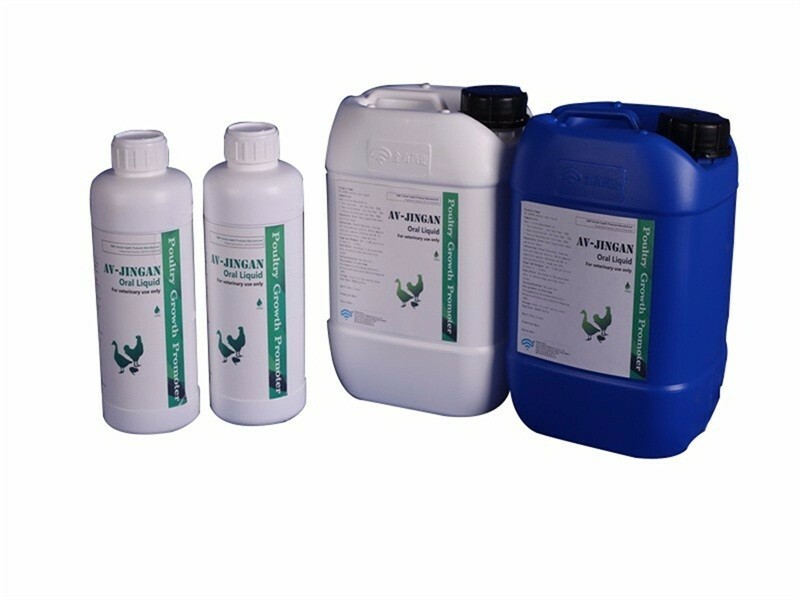 The poultry anti-virus oral solution are selected and used with advanced extraction process, it keeps the multiple effect and active constituent of traditional Chinese medicine. 2. 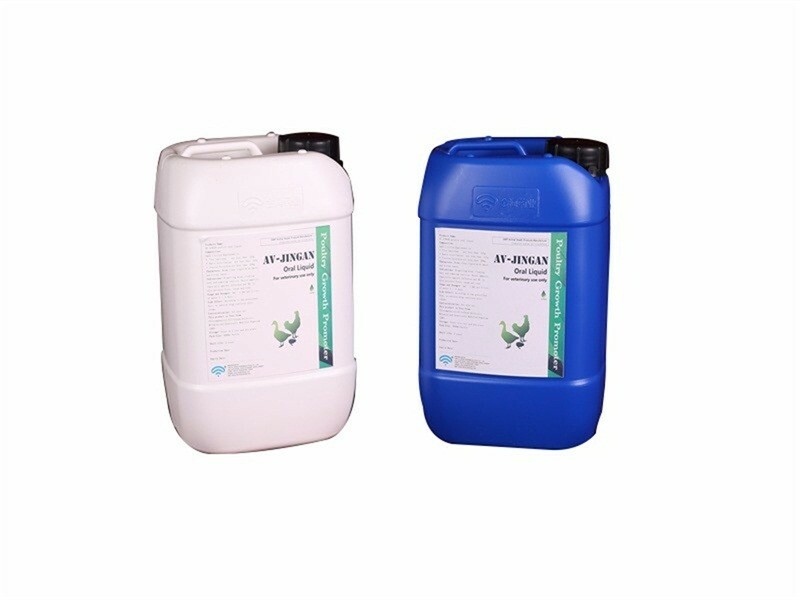 This poultry anti-virus oral solution has many kinds of antiviral active constituents and immune potentiator cell factor, it not only resists the virus but also strengthens the immunity. 3. 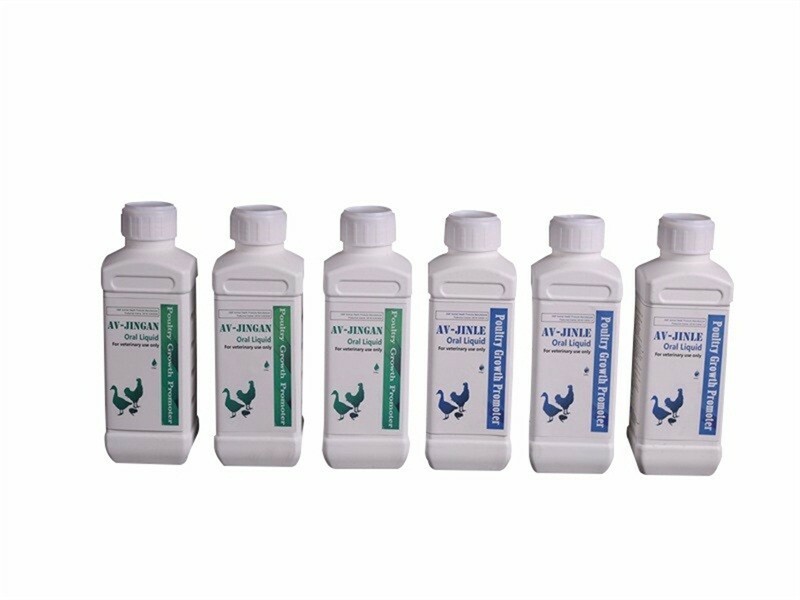 No side effect, This poultry anti-virus oral solution is harmless to liver and kidney, no drug residue, applying to exported meat poultry. 4. 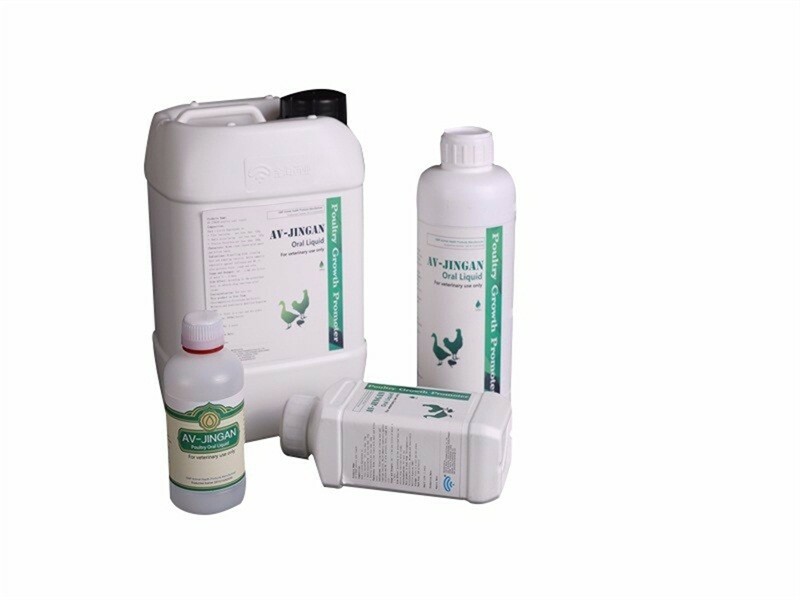 This poultry anti-virus oral solution has good effect for avian influenza, Newcastle Disease, infectious laryngotracheitis, Infectious bursal disease and infectious bronchitis. Abstract: The case of Newcastle disease secondary or concurrent bacterial infection is very common in China, which brings great loss to broiler breeding. 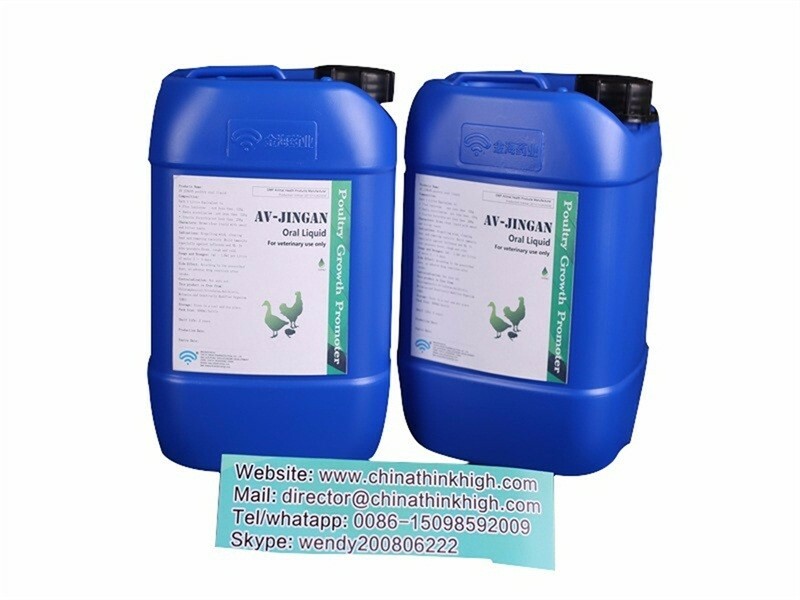 The study shows that AV- JINGAN (Shuanghuanglian oral liquid) manufactured in Jihai Pharmaceutical has a definite effect to prevent and treat the poultry viral diseases. Q1. Are you GMP manufacturer? A: Yes, we can supply the free sample with freight collect. A: small MOQ is accepted for the first order. Q8 :Is there a discount?